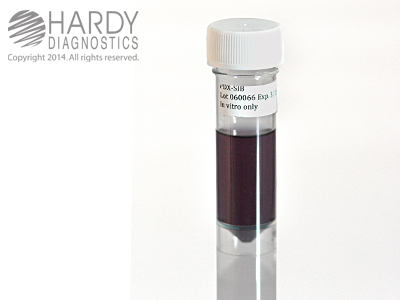 Distinct read-out in 24 to 48 hours! 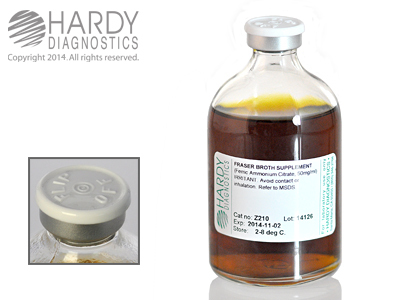 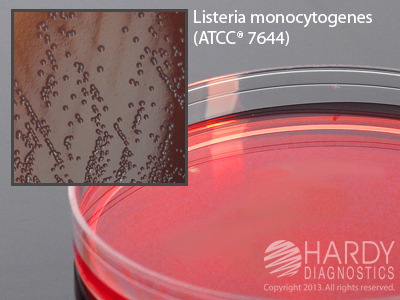 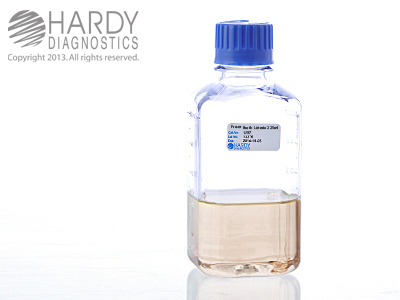 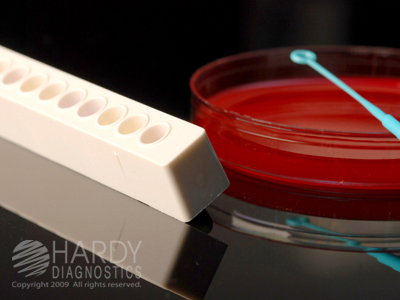 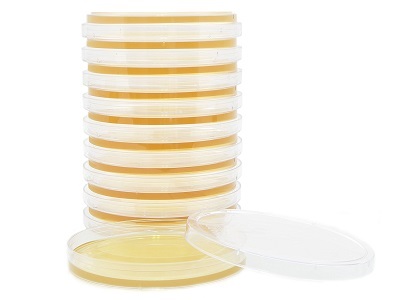 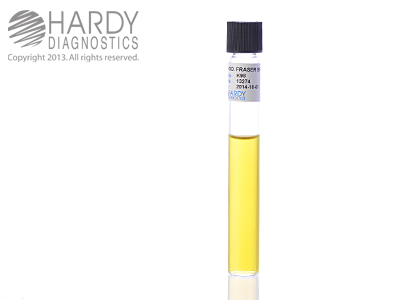 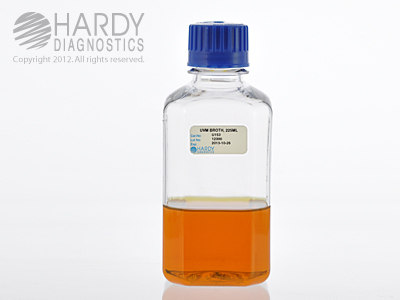 HardyCHROM™ Listeria is a chromogenic medium recommended for the selective isolation, differentiation, and enumeration of Listeria monocytogenes from food and environmental samples by colony color and appearance. 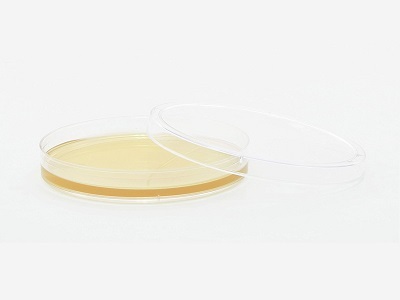 L. monocytogenes colonies will turn turquoise with a distinctive white halo.